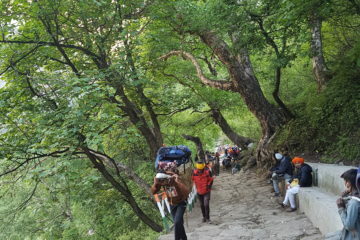 The Pandavs and the Kauravs were two families who were related. Both fathers of these families were brothers. 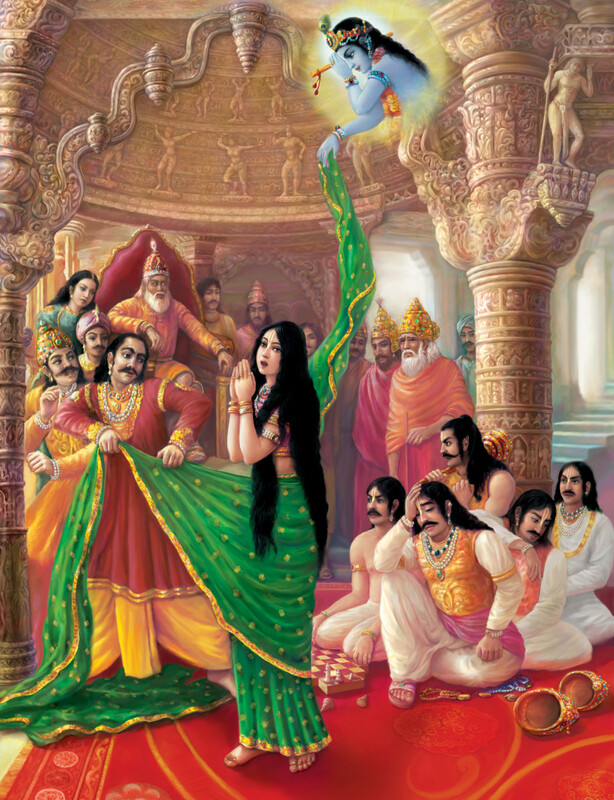 Draupadi was the daughter-in-law in the Pandav clan and Duryodhana was one of the many sons in the Kaurav family. Duryodhan and his brothers were invited for a royal gathering, when Duryodhan and his brothers insulted the Pandavs in an open courthouse. The ministers of the court wanted to reprimand Duryodhana for this but Draupadi suggested his weapons be confiscated instead of physically punishing him. Duryodhan was stripped off his weapons and as he left the courthouse, he fell in a pool of water. Those who witnessed this laughed at home, and as if that wasn’t enough, Draupadi said “a blind man’s son is blind”, which was a clear insult to his father, Dhritarashtra, who was blind. Duryodhan was furious! 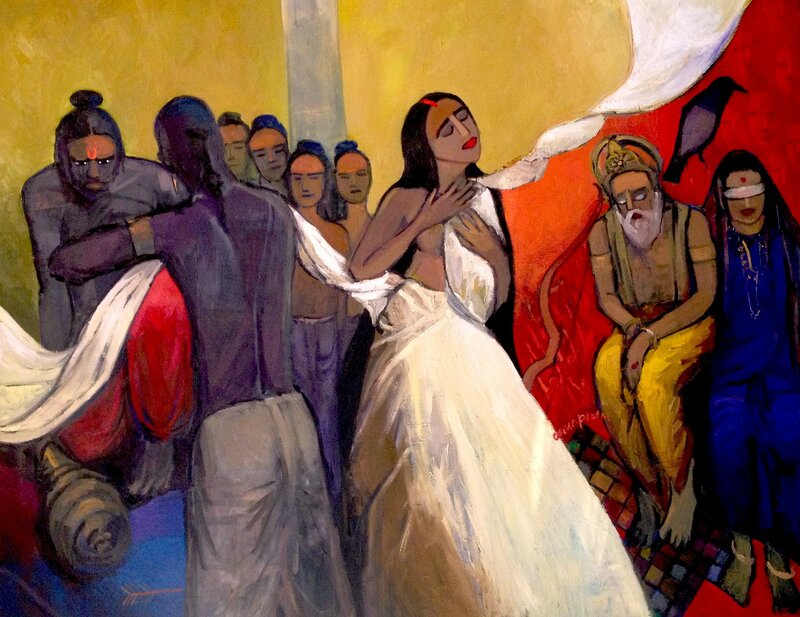 Soon after, he vented to his uncle, who advised him to seek revenge on Draupadi! Duryodhan felt that stripping a warrior of his weapons is equivalent to stripping a woman of her clothes, and this was the beginning of the disrobing! In a game of dice, the Pandavas lost their kingdom and Draupadi too! This is when Duryodhana seeks revenge by attempting to forcibly disrobe Draupadi in the center of the assembly hall, for all to see! 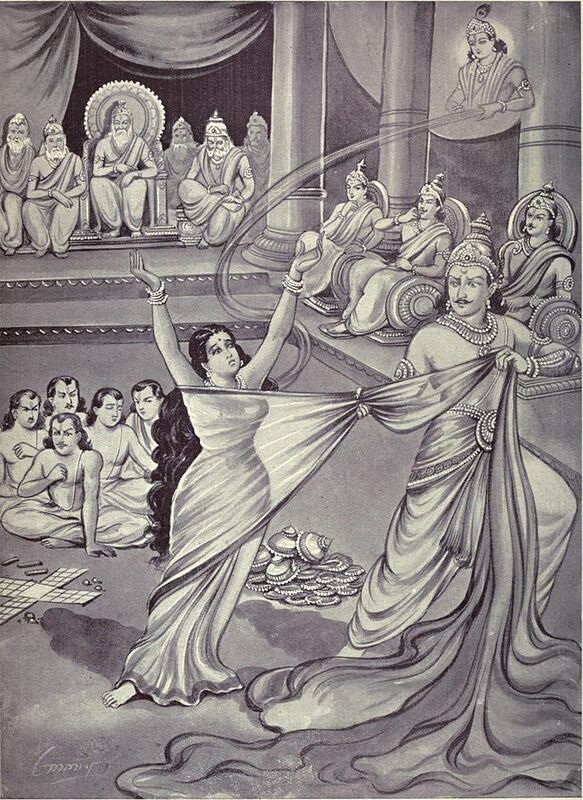 However, he repeatedly tries to strip Draupadi of her Sari, and fails, as the material doesn’t seem to end! How does this happen? Lord Krishna protects her by using his powers to increase the length of the sari, so that the disrobing is in vain. What do you see when you look at these photos? Do you see an act of violence? Something that would cause emotional and physical harm? Do you see it as symbolic of the degradation of women? Do you think it was an act of evil, which Duryodhana desired and planned, in order to, cancel out the humiliation he felt when Draupadi insulted him in front of so many people. Do you think it represents the consequences of greed or pride on the part of the Pandavs? Did these feelings make them think they could win and that betting Draupadi wouldn’t matter, because they would turn the tables around? Do you think it was fair? She humiliated him so he did the same to her? Do you see it as an act of faith? 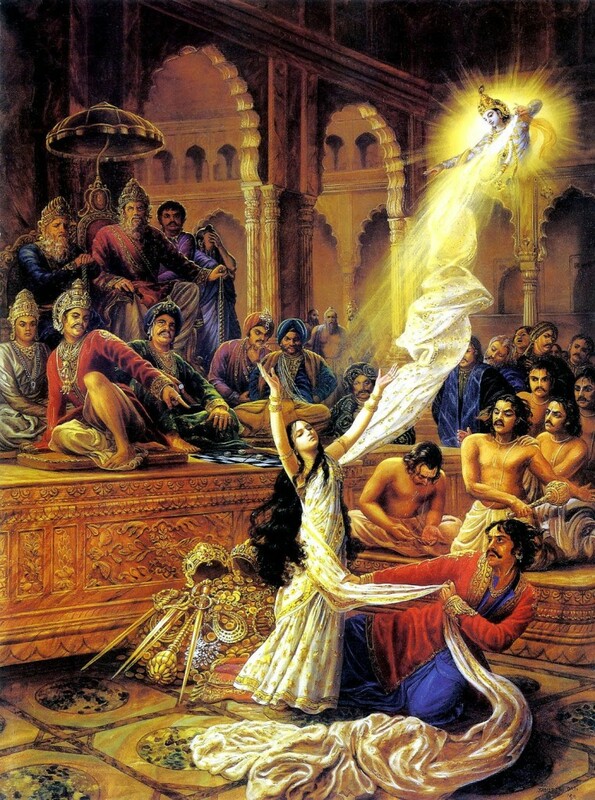 Draupadi had faith in Lord Krishna. She wholeheartedly surrendered, and accepted His shelter and protection. What followed, was that He did just that! He prevented her being disrobed and humiliated. This is a dramatic situation, but can you think of examples when something has happened and your perception drove how you thought, spoke and behaved afterwards? It may have been positive. 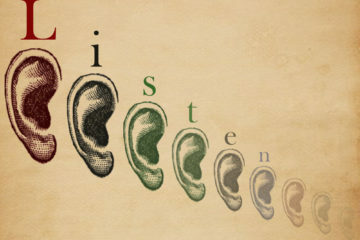 How we see things definitely effects how we feel, and for most of us, how we feel determines how we think and behave.